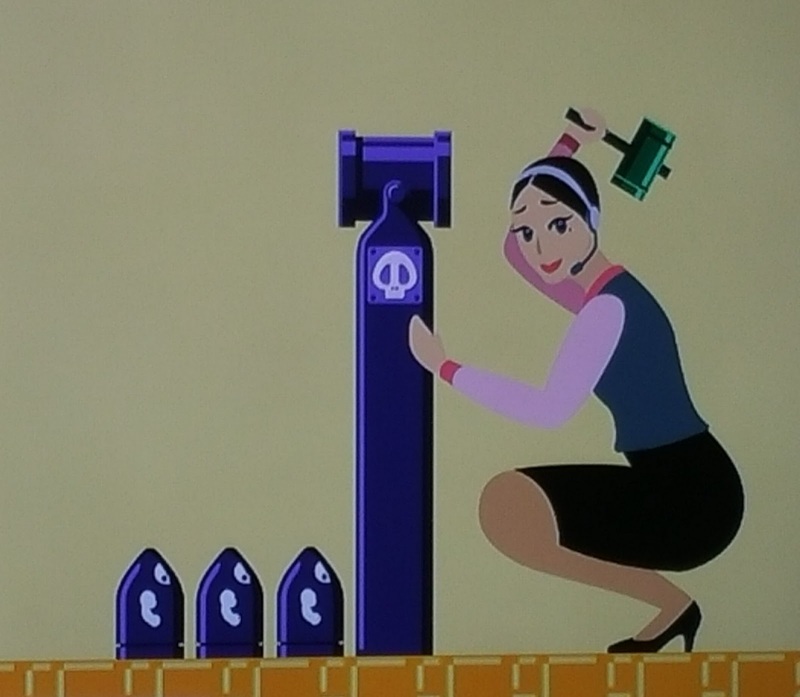 Maria O. is your handy helper in Super Mario Maker. She is the living manual with a similar name to an Italian plumber. It's unknown what's going on in Nintendo's offices, but it seems they want to meet nice Japanese office girl. We can't wait to see her get some fan love and even some questions of her being put in Smash Bros in the near future. She's so darn cute and helpful.Nintendo may make so many head scratching choices, they do make wonderful first party game menu systems.